For decades and worldwide, the six trademarks of the Berger Gruppe stand for highest quality in the field of machining and finishing of metal strips and parts such as household, mechanical and industrial knives and blades, cutlery items, surgical instruments, hand tools as well as cast and forged parts. Hereby different production methods are applied such as grinding, polishing, profile generating, strip grinding and strip processing by metal-cutting. 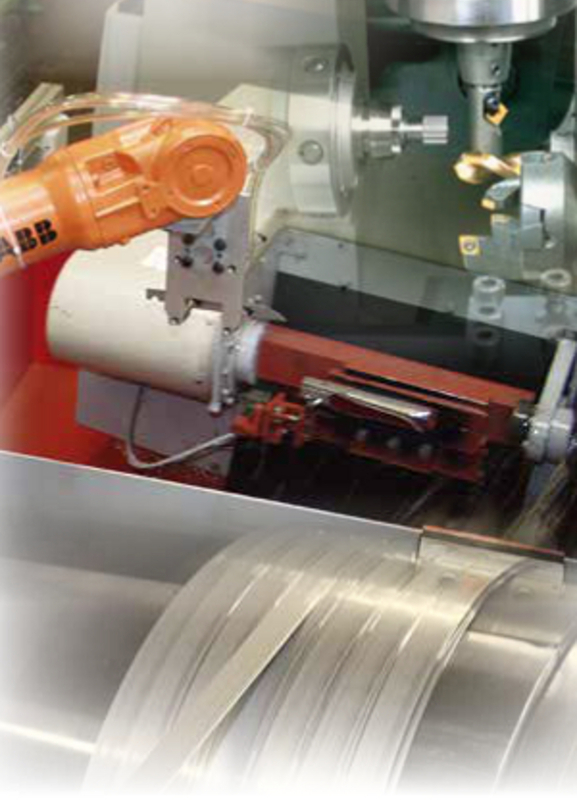 Also offered are robotic systems for automation and process integration. Today we sell in over 70 countries having representatives all over the world.